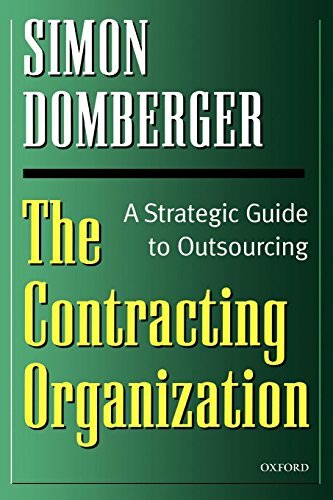 Based on over a decade of research and consulting experience by Simon Domberger, Contracting Organization‘s conclusions have many practical implications. The book develops an analytical decision-making framework for the assessment of contracting options, and has relevance in both the private and public sectors. 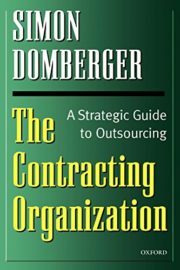 It will be valuable to all those seeking a better understanding of the outsourcing phenomenon.